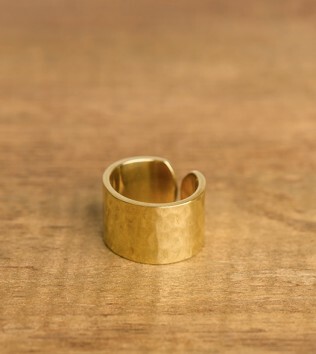 Made using the basic technique of hammering metal by hand, the charm of this ring lies in its simple form, which retains the traces of the artisan who fashioned them. Aaran means the fire on which metal is heated in the workshop, before it is moulded and beaten. 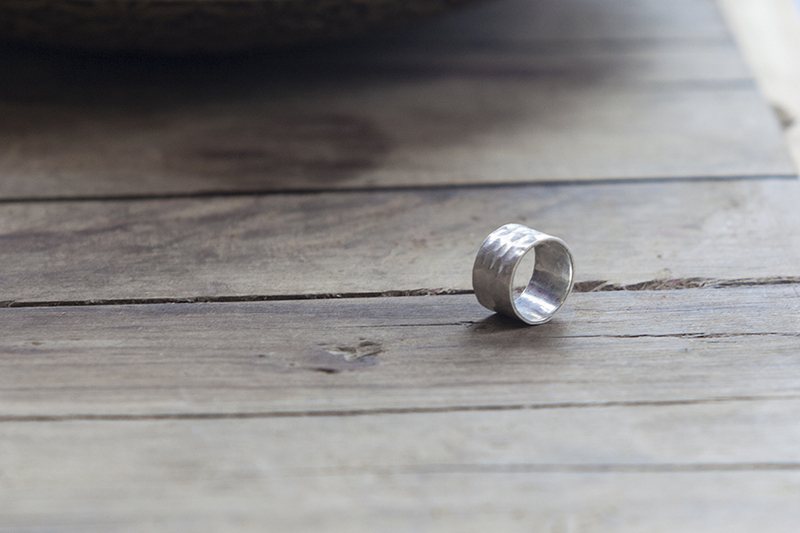 This elegant ring is crafted from sterling silver.